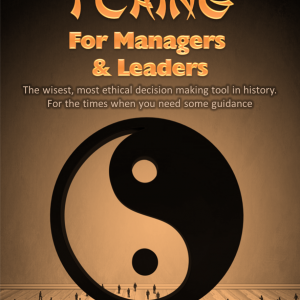 Carry out a Learning / Development / Training Needs Analysis for individuals or groups with this unique tool. 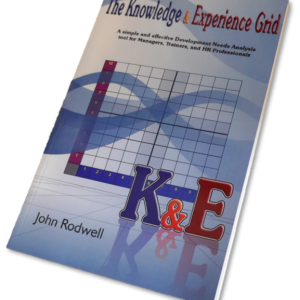 A Knowledge & Experience Grid is a tool for identifying the learning & development needs of individuals and groups. 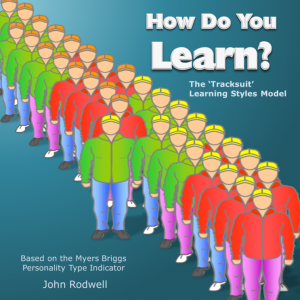 It works by enabling respondents to indicate their knowledge and experience levels against a set of topics relevant to their work area (which you determine). 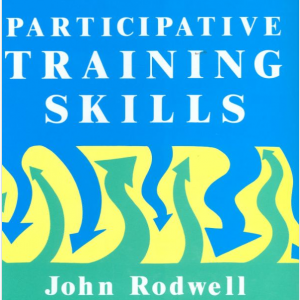 The process identifies any knowledge and experience gaps and indicates how they can be filled by appropriate training or development activities. And….it can all fit on one side of A4 paper. 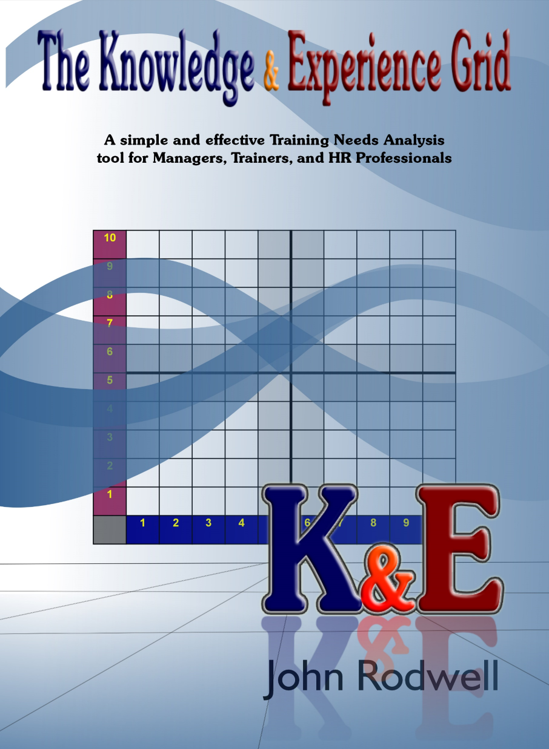 The full K&E Grid booklet in PDF format has all the information you need to undertake a learning needs analysis.